American Direct creates products that sell and delivers quantity and quality globally. is flexible, professional and practice positive attitudes. At American Direct we are devoted to the development of new and innovative products. Our development team uses a systematic method to design, create, market, and promote the growth of new products. 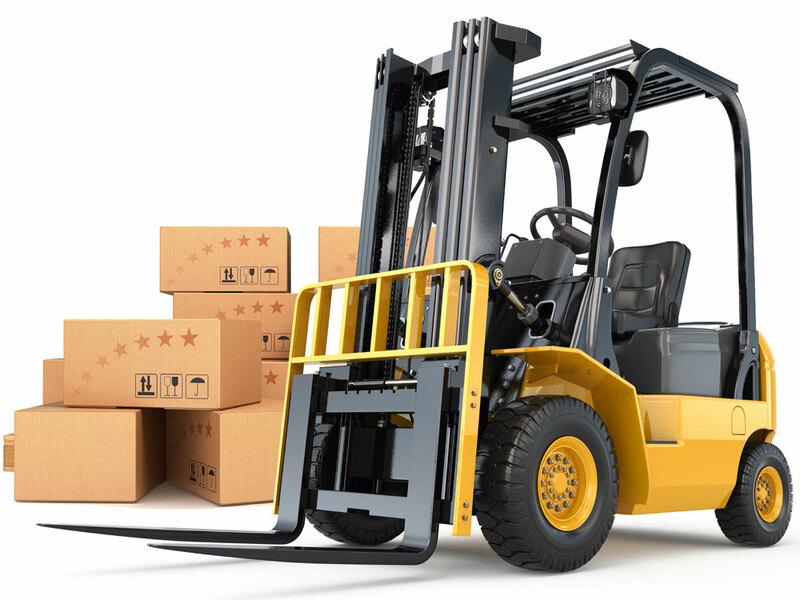 Whether its shipping, receiving, or drop shipping, we have you covered. Our 7,500 square-feet of newly renovated warehouse space boasts three separate bays and a staff to make sure every order gets the attention it deserves. 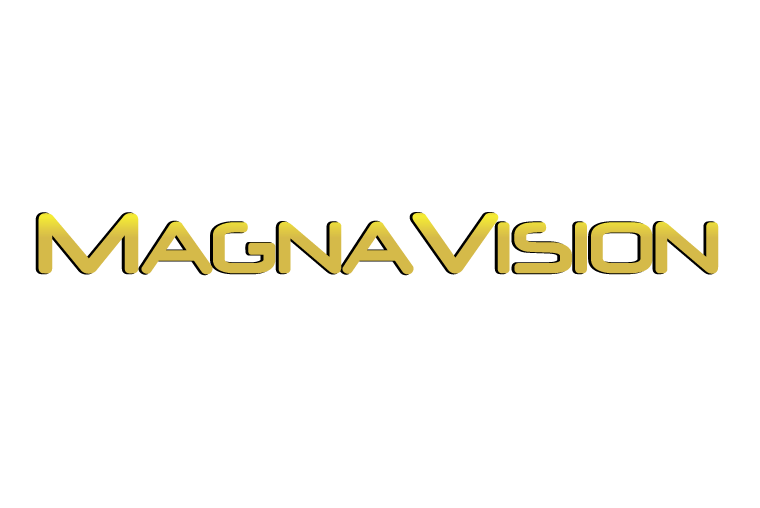 Working with some of the most sought after products such as Magna Vision, Iron Gym, Ultra HD Antenna, etc. Our revolutionary customer service can help assist in a variety of services ranging from making a cost effective and correct use of a product to assistance in planning, installation, maintenance, upgrading, and disposal of a product. 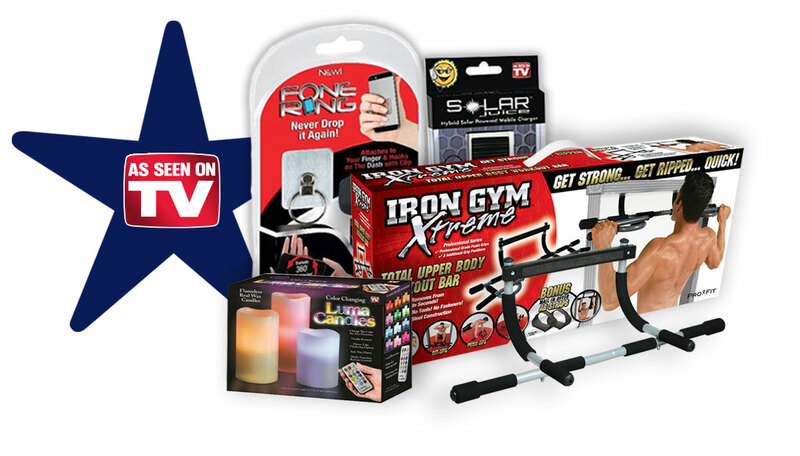 American Direct's extensive delivery network and distribution center allows us to deliver a vast amount of products every day to homes across the U.S., as early as the next day. We will work with you to get your product running. Everything you need, all in one place! When submitting your product idea please state in detail what the product is. Anything you have already completed for the project and anything else you feel is nessecary for us to know. Please also include your phone number as well if you want. We will contact you back with the services we can aquire for you. Still Confused? Please contact us. Check out our latest and greatest! 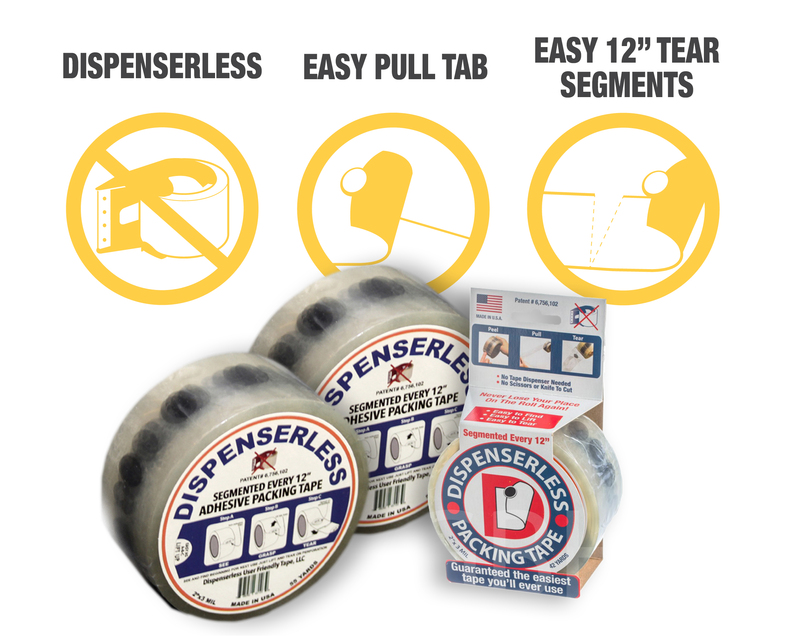 Dispenserless tape allows you to quickly package goods without the need of a dispenser! Each 12" segment allows easy tear of your desired length, and also includes an easy pull tab for packaging and opening. Copyright 2016 American Direct, INC. All Rights Reserved. Brand logos for demonstration purposes only.